What is going on, friends?! Welcome to episode 104 is here and we’re extremely excited about today’s show. The reason is that it’s the FIRST of many of its kind. 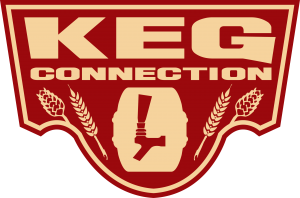 We’ve been saying for a while how much we LOVE the homebrewing community and, specifically, how much we LOVE you all for taking time out of your week to hang out and listen to us goofs talk beer and chit chat. 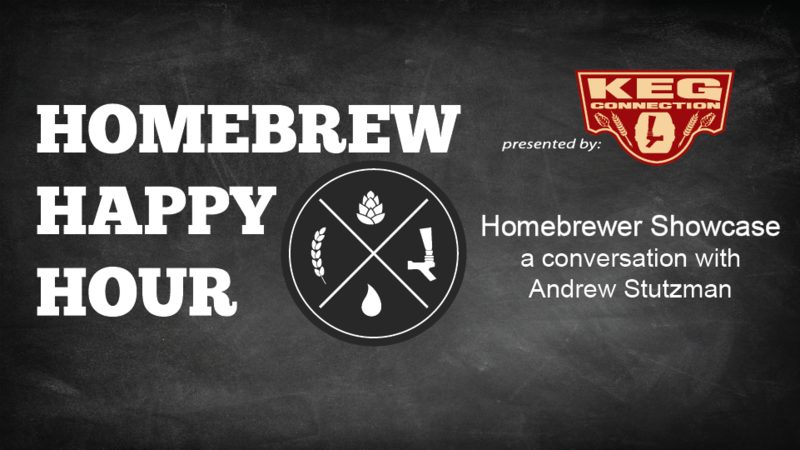 With that being said, we want to feature YOU on episodes of our show to learn more about your history as a homebrewer, what got you into the craft, who your inspiration is (the right answer is Joshua, obviously), and it’s a chance for you to discuss what you’re doing with homebrewing. So this first episode features a conversation with longtime listener and friend of the show, Andrew Stutzman. Andrew is a young guy who has been infatuated with craft beer and homebrew for around five years. He is incredibly bright and knows his stuff! He also just got back from an awesome European “beercation” with his girlfriend that we discuss in full detail. It may be a long episode but it’s definitely worth your time!